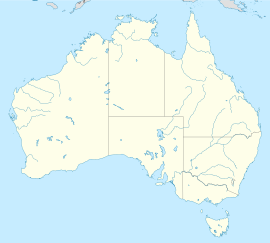 ↑ १.० १.१ "3218.0 – Regional Population Growth, Australia, 2012–13: Estimated Resident Population, States and Territories – Greater Capital City Statistical Areas (GCCSAs)", Australian Bureau of Statistics, ३ अप्रैल २०१४, अभिगमन तिथि ८ अप्रैल २०१४। ERP at 30 June 2013. ↑ Macquarie ABC Dictionary. The Macquarie Library Pty Ltd. 2003. प॰ 121. आइएसबिएन 1-876429-37-2.